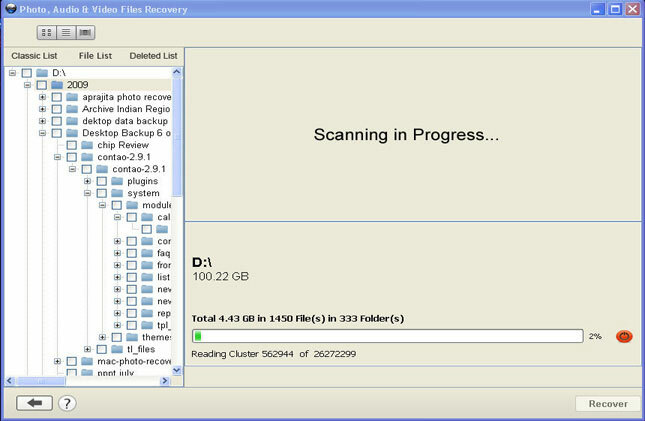 Plug your HTC Desire 600 to your computer. 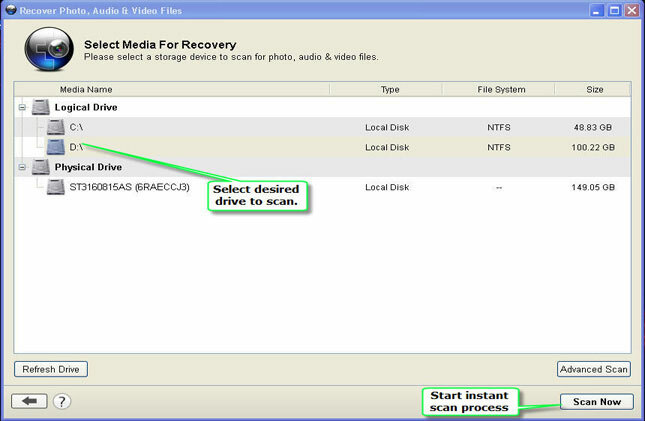 Plug your HTC Desire 600 device to your PC/Laptop via USB cable. 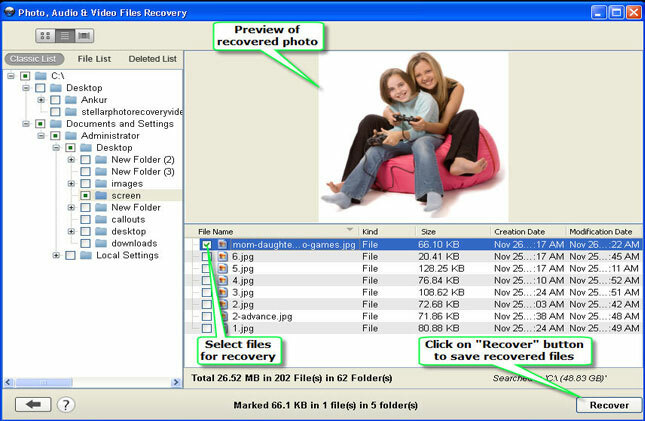 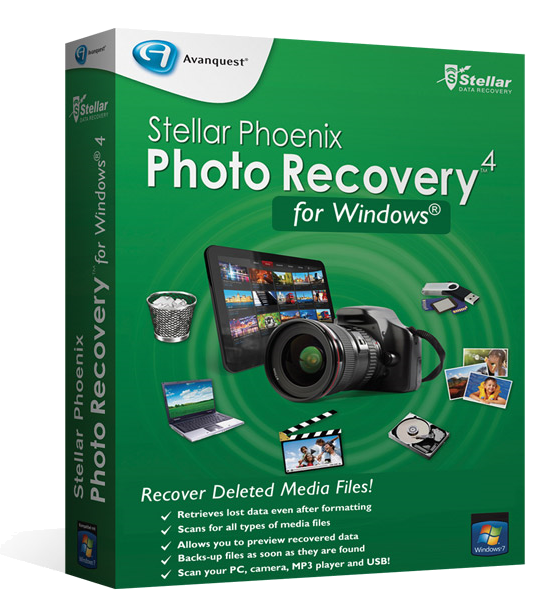 Open Stellar Photo Recovery and select your phdrive.